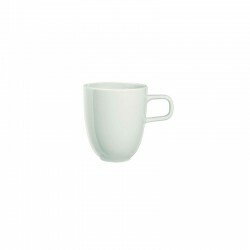 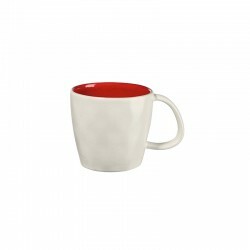 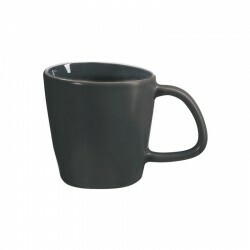 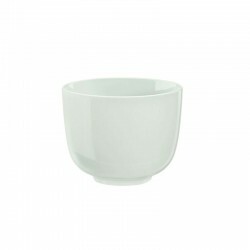 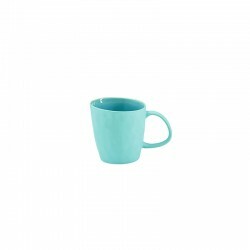 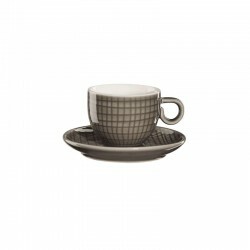 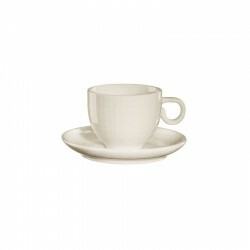 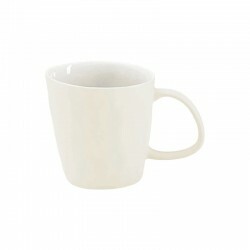 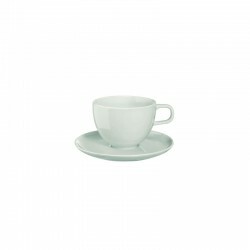 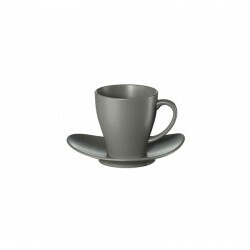 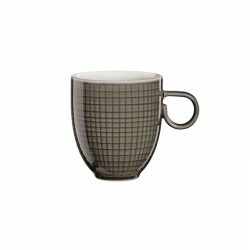 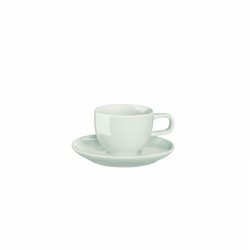 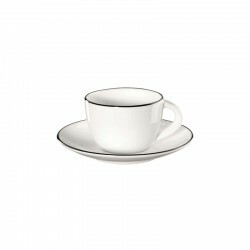 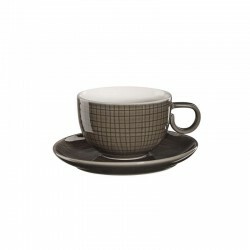 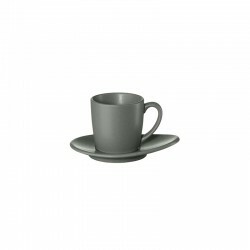 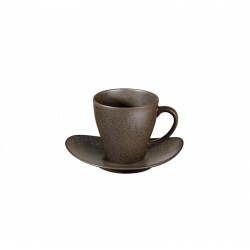 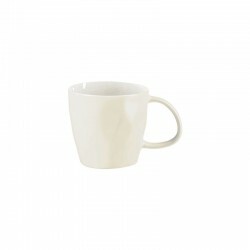 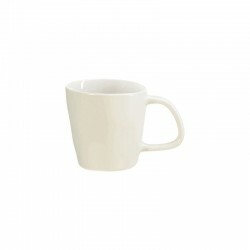 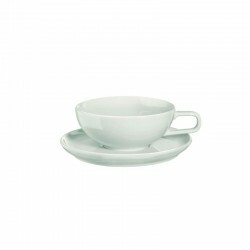 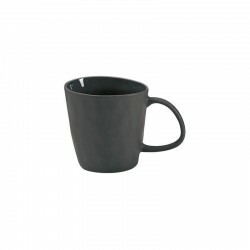 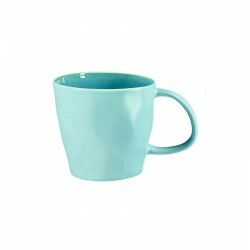 Tea cup with saucer made of high-quality Fine Bone China porcelain with a volume of 170 ml. 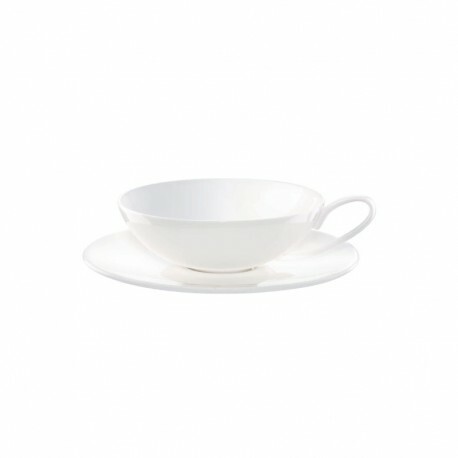 The organic forms of the tea service makes your dinner table an absolute eye-catcher. 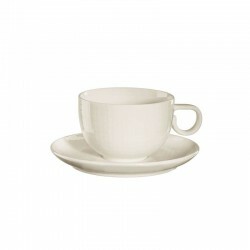 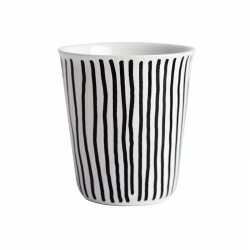 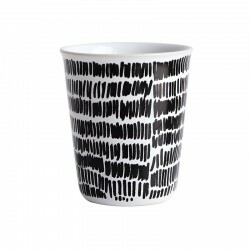 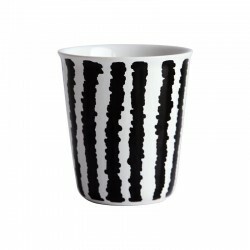 The high quality Fine Bone Porcelain is extremely impact resistant and has a slight shine.